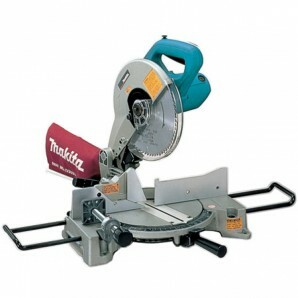 Mitre Saws are generally used in tasks like manual woodworking or in case of picture framing. 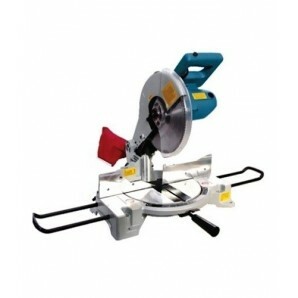 To meet the needs of carpenters and DIY enthusiasts, pavanmachinetools,com brings to you an entirely new range of mitre saws online India. 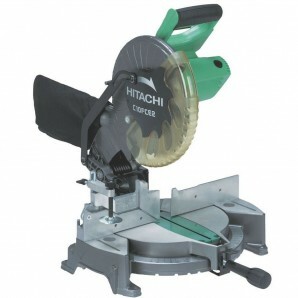 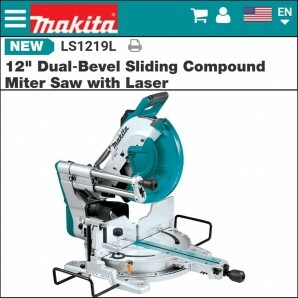 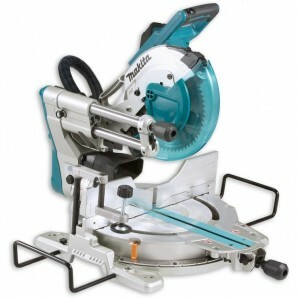 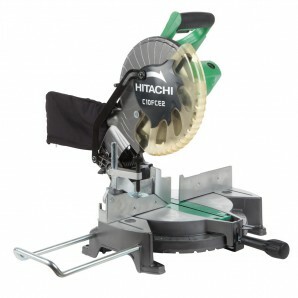 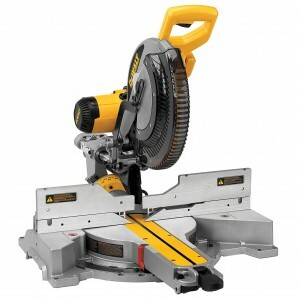 Buy miter saw online and get extended power and durability. 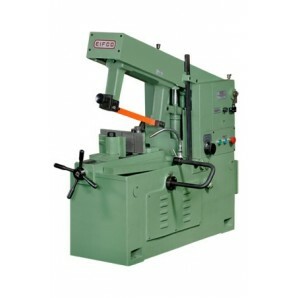 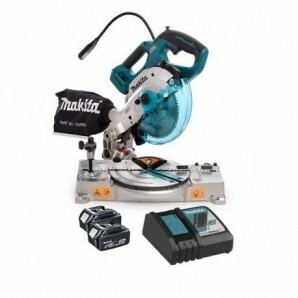 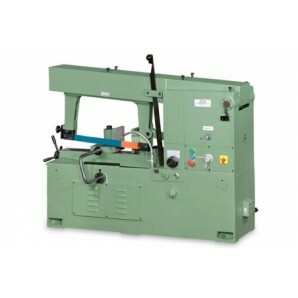 To cater to the growing demands, pavanmachinetools.com offers you mitre saws only from trusted brands such as Makita mitre saws, Metabo, Dewalt, Hitachi etc. 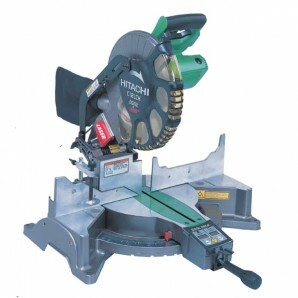 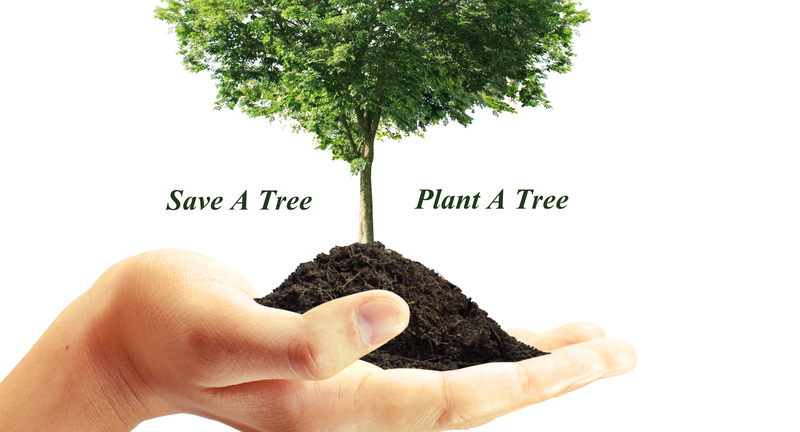 No matter you are a professional wood worker or a novice, you can opt for the powerful tools Miter Saws if you need to work on wood. 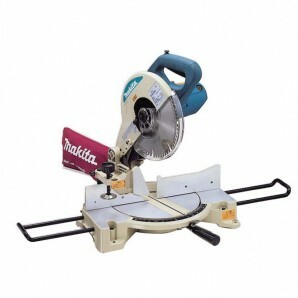 This specialized woodworking equipment is used for making crosscuts, miter cuts, bevel cuts etc. 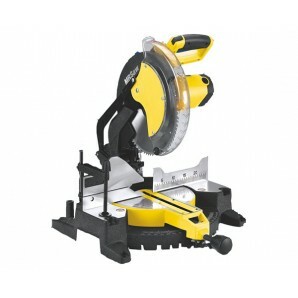 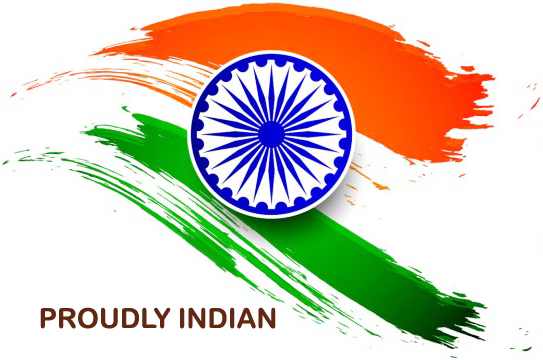 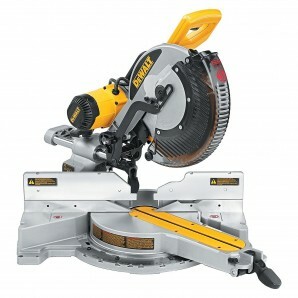 With the vast stock online at pavanmachinetools.com at the best miter saw price, you will surely find what you need. 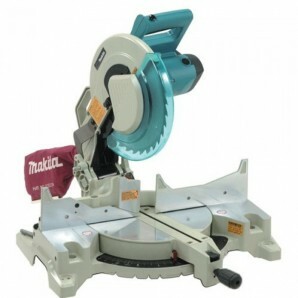 Buy miter saw online and rest assured to get optimum output.